Download & Buy Any DVD Converter Pro. Now, Any DVD Converter is optimized by NVIDIA CUDA Technology. Any DVD Converters now takes full advantage of the latest NVIDIA CUDA technology to largely accelerate conversion speed and output video quality. Any DVD Converter is able to convert DVD and videos much faster than ever before, which save the users much more time and energy. Any DVD Converter with NVIDIA CUDA Technology is not only a DVD Converter, but also a professional video converter that does all format conversion with super fast speed between various video files including AVI, Xvid, DivX, H.264, MP4, 3GP, MKV, WMV, RM, FLV, MOV, MTS, M2TS, MOD, TOD, TS, WebM and VP8 etc. 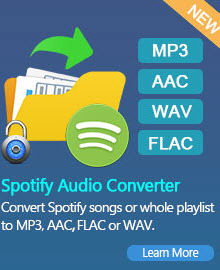 In addition, it also performs as an amazing and powerful CUDA audio converter which can convert between audio files like MP3, AAC, AAC, WAV, WMA, OGG etc. With the NVIDIA CUDA Technology built in, you can convert DVD movie, convert video and extract audio from video and music video by only a few clicks in minutes. 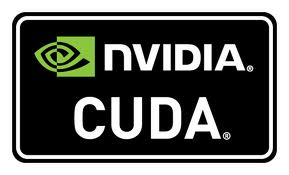 CUDA or Compute Unified Device Architecture is a parallel computing architecture developed by Nvidia. CUDA is the computing engine in Nvidia graphics processing units (GPUs) that is accessible to software developers through variants of industry standard programming languages. Thanks to NVIDIA CUDA computing technology, the video conversion processing enters a new era. Optimized by NVIDIA CUDA computing technology, Any DVD Converters accelerates conversion to revolutionary fast. Converting video now is in minutes. Any DVD Converter will automatically detect your CUDA/ATI-enabled graphics card if your computer is with NVIDIA CUDA. By enabling NVIDIA GPU Acceleration, the video conversion will be processed with supercomputing on NVIDIA's GPU/ATI Stream instead of your computer's CPU, making your computer run 5x speedups. Free down the NVIDIA CUDA based DVD/video converter, install and run it in your computer. Then, just enjoy the 3-5X faster speed of conversion! 1. 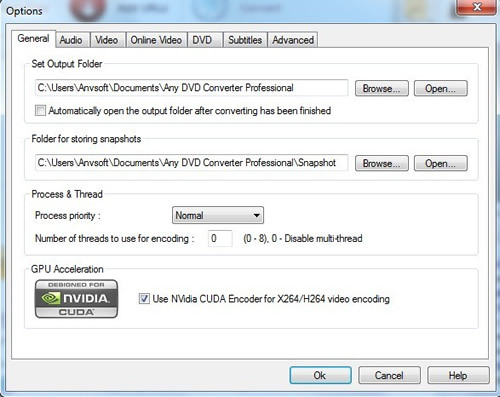 Add your video files to NVIDIA CUDA video converter by clicking Add File button. You may choose your output format in the drop-down list of Output Profile. 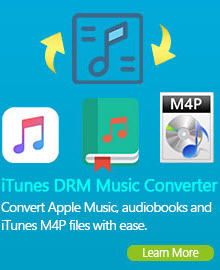 The NVIDIA CUDA based DVD/Video Converter supports converting DVD and any videos to wmv, mpg, mp4, avi, asf, m2ts, 3gp, 3g2, flv, mkv, swf, webm, mp3, ogg, wav, aac, m4a, wma for Pod, iPhone, Zune, Zune HD, PSP, PS3, xBox 360, Archos, Sansa View, iRiver PMP, wii, PDA, Creative Zen, and mobile phones such as Nokia N-series, Blackberry, Google Nexus One, etc. 2. Make sure the ring of light of the CUDA Mark is bright. Only in this way can you use the CUDA in the NVIDIA CUDA video converter to make the speed faster than without the CUDA. Go to the General tab under Option window to enable the fast conversion speed with NVIDIA CUDA technology. 3. You can also edit and personalize your video. With the editing function, you can adjust the brightness, contrast, saturation, rotate or flip your video, add artistic effects like noise or sharpen to make your video different and special. 4. Experience the 3-5X faster conversion speed by start the conversion. Click the Convert button on the top. Then the magically fast conversion process would start. You should download the latest driver from Nvidia official site, and make sure your Graphics Card is supported.